Luckily there are several steps you can take both before and after the event to reduce these and stop you walking like John Wayne! 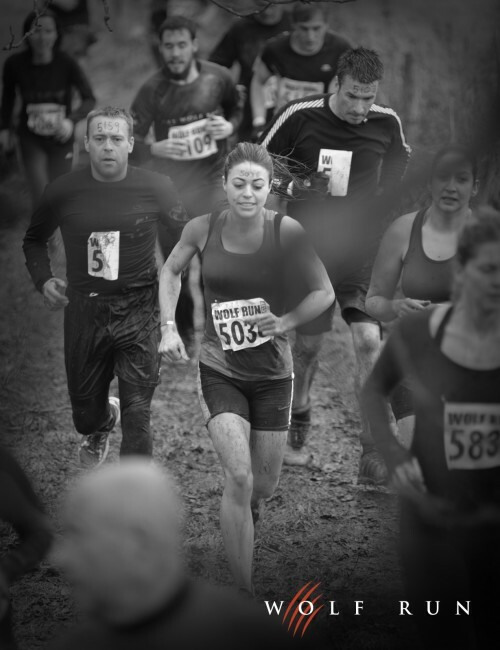 Depending on your current level of fitness, you should begin training for the Wolf Run at least a month or two before. By slowly increasing the amount of running you are doing weekly, alongside strength and conditioning training you will gradually build healthy muscle tissue so that when you do the run itself it’s less of a shock to the system. 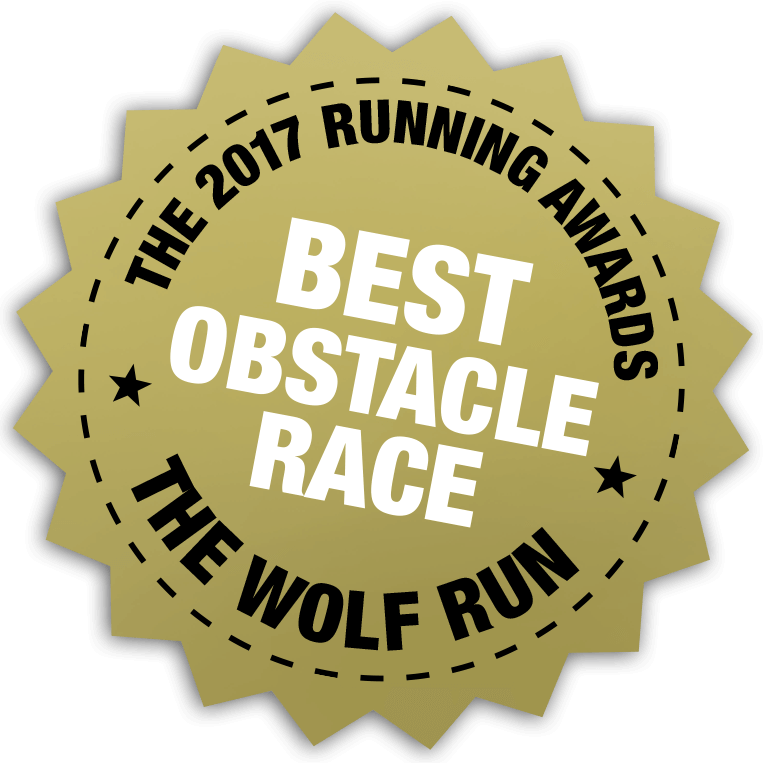 Although it can be difficult to replicate the Wolf Run ‘conditions’ you can help ensure that your body is ready by completing a similar distance a couple weeks before, then tapering a gradual reduction in running miles allowing your muscles to heal and glycogen stores to replenish before the event. Also try and run on grass verges where you can rather than the pavement. It’s important that you eat well and drink plenty of fluids in the run up to the event so that your energy levels don’t deplete during the run. 24h-48hrs before the run try to up your intake of simple and complex carbohydrates to around 70% of your dietary intake. This will allow the muscles to store carbohydrate in the form of glycogen, which fuels endurance exercise. This in turn will help your muscles to cope better and ache a less after the event. You’ll want to do your best and push yourself a bit on the run but, if you’ve been building up in your training you’ll have a better feel for what’s ‘too much’ for you, which means you’re less likely to pull a muscle or injure yourself. Avoid foods that are high in fat, fibre and protein immediately before or during the run, as they can be more difficult to digest. Maintain your electrolytes and avoid dehydration by taking on fluids during the run (there’s a water station at approx. the 5km mark) If you suffer any cramping during this run this can be a sign of having low levels of electrolytes. SIS Hydro Tabs are a great way to keep the body hydrated and electrolyte levels high and you can find these at most large supermarkets. Straight after the Wolf Run you’ll probably feel ravenous and should consume plenty calories. A high-carbohydrate protein shake or high-carbohydrate snack with a modest amount of protein in the immediate post exercise period has been shown to quickly stimulate the replacement of glycogen stores, which can really help. Your muscle tissue is stressed and ‘damaged’ during intense exercise, which may trigger oedema production or an ‘inflammatory response’. Icing a muscle (with an ice pack or frozen peas) will take down any immediate inflammation and increase your rate of recovery. A good trick is to freeze a bottle of water and use this as a ‘roller’ for the muscles post event (towel dry the bottle so there is little friction on the skin). This will allow pressure to flush any waste products out of the body and decrease tone, as well as reducing any inflammation occurring. If you feel the soreness increasing in the 24-48 hours after the run, taking a couple of aspirin, anti-inflammatory painkillers or Vitamin C tablets can help take the edge off. A number of studies have looked at the relationship between post-event massage and the rate of recovery, showing that post-event massage increases localised blood and lymph flow to damaged tissues, decreases oedema production (decreases fluid retention; so damaged tissues will not become swollen) and reduces high amounts of muscular tone. Post event massage will also help flush the body of any unwanted waste products as a result of high intensity running, such as lactate acid build up. Core Health and Wellness massage therapists are always at the Wolf Run offering massages for your tired legs so be sure to pop in and see us too! If you follow the tips above you should find that post event soreness doesn’t last too long or feel too intense, and it should subside within a few days. If you are still feeling sore, or feeling any more intense symptoms (pain, numbness, pins and needles, restricted movement) after a couple of days it’s worth getting checked out by an expert like a massage therapist, physiotherapist or chiropractor. They’ll be able to identify whether you might have an injury as opposed to typical DOMS soreness, and whether further assessment or treatment is advisable.